So you found a great match; the photos were cute, you had a great conversation, you share some of the same interests, and thanks to ValiDATE’s comprehensive background checks, you know that your match is really who they say they are. Now it’s time to meet up for a first date! Remember the first date should be a casual introduction in a public place. 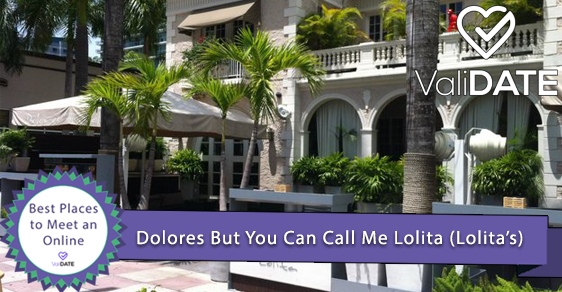 It’s important for you to both feel safe and comfortable, so we’ve compiled a list of Miami’s 10 best date spots to meet your match! This beautifully decorated modern restaurant creates a very romantic atmosphere through its candle lit, dim lighting. Every meal comes with an appetizer, but make sure you save room for their amazing desserts! The beautiful ocean views are just one reason this restaurant receives rave reviews. If you are looking to impress your date with a great atmosphere and amazing food without paying big bucks, this is the perfect place. 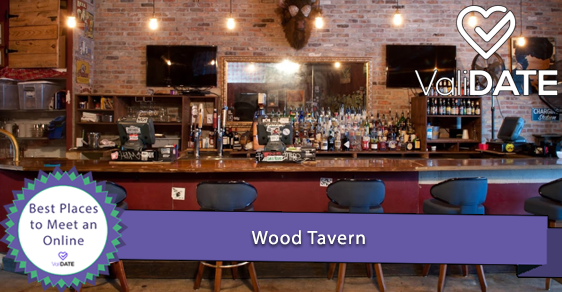 The award winning Wood Tavern is a local spot with great atmosphere and great prices. Make sure you go on Taco Tuesday for specials! 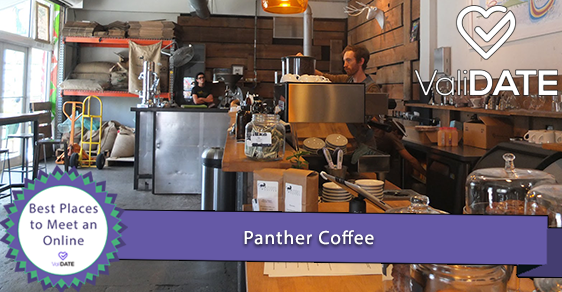 This hip local café is a must if you are looking to meet in a casual environment. Enthusiasts rave about their cold brew! If you and your date share an interest in the arts, then the Wnywood Arts District is the perfect place to go. 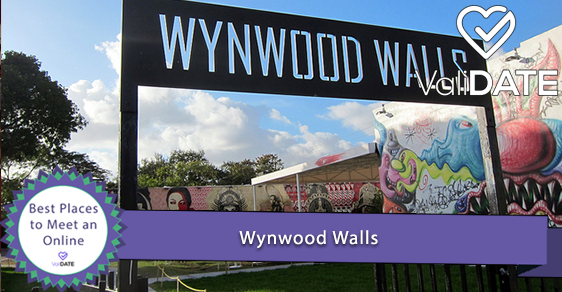 Meet for a bite or drinks at Wood Tavern or coffee at Panther Coffee and then take a stroll down the Wynwood Walls and take in the beautiful murals. Whether you want to meet for dinner, drinks, or just to hang out, this wine bar that offers over 100 vintage wines is a great place to relax and enjoy live music. It can get crowded on Fridays and Saturdays, so make sure you arrive early and ask to be seated on the terrace. 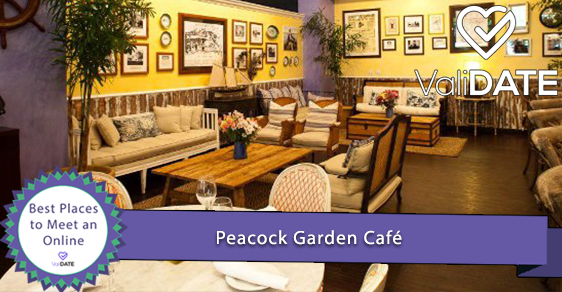 Whether you sit outside on the lush terrace amongst the beautiful native plants and orchids or inside in their cozy and elegant dining room, you will love the Peacock Garden Café in Coconut Grove. 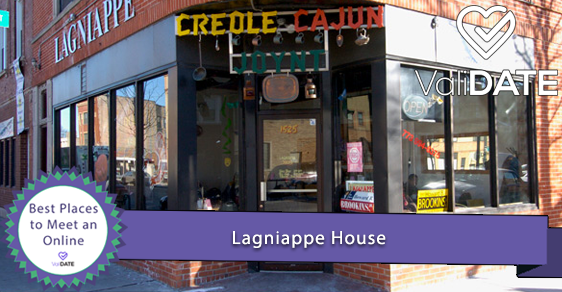 Order any of their specials from their eclectic menu. 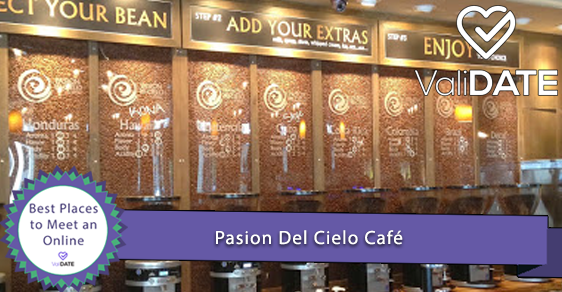 This casual coffee shop offers a variety of brews from dozens of different countries. If you aren’t the coffee type, try their amazing smoothies. 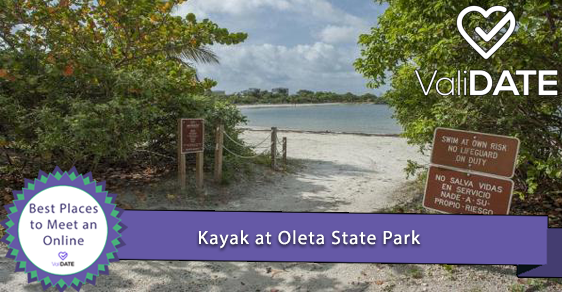 If you and your date are of the outdoorsy type, why not take advantage of the great Miami weather and paddle out to one of Biscayne Bay’s deserted islands? Pack a picnic, or get take out from the nearby Blue Marlin Fish House Restaurant. 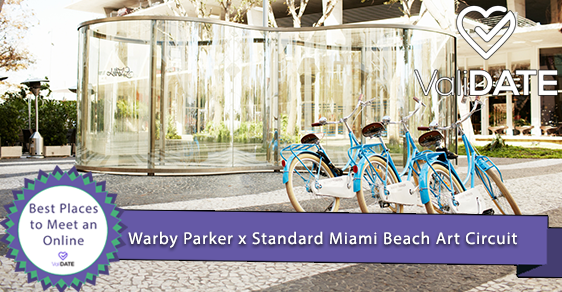 Rent a Warby retro bike, grab one of their color coordinated maps, and you are set for an incredible day! 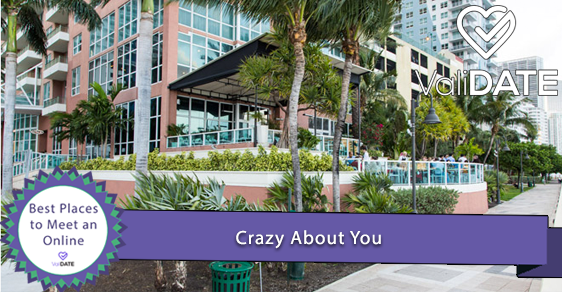 You can guide your date through destinations such as the Fillmore Lawn and the South Pointe Park. Study the map ahead of time to really impress!